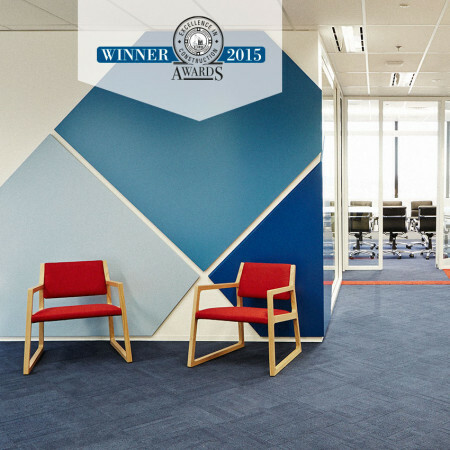 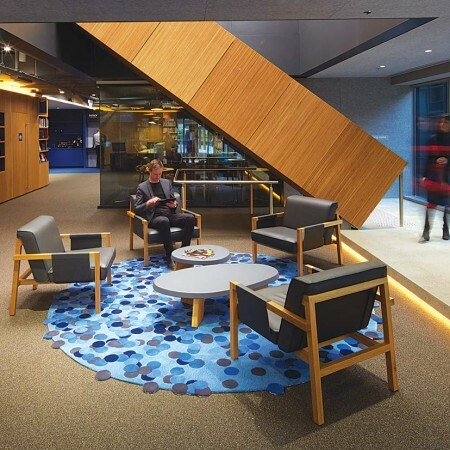 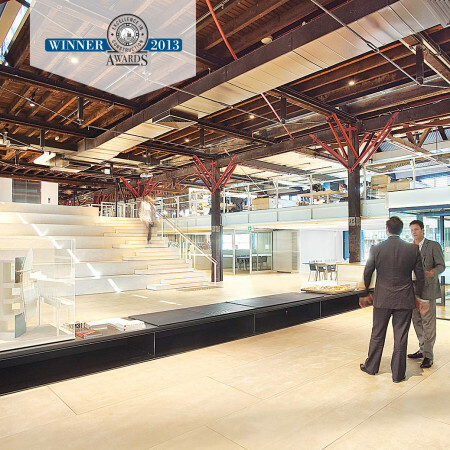 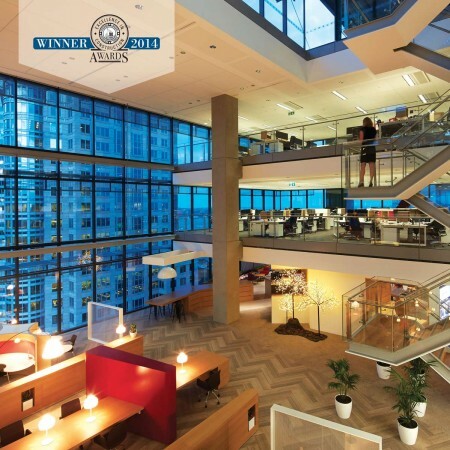 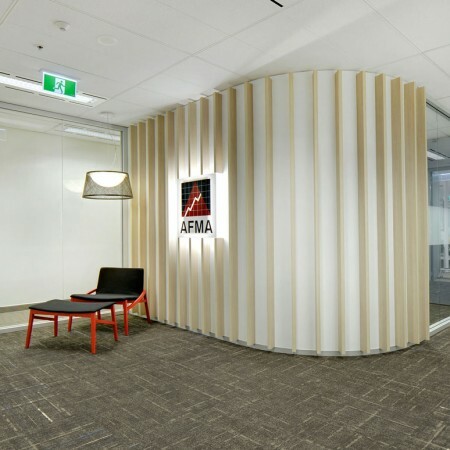 MPA Workplace simplifies and streamlines your office fitout process. 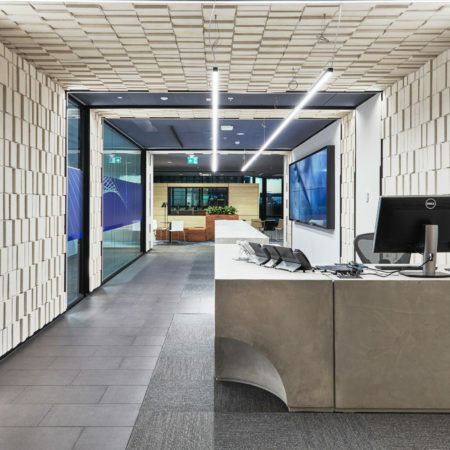 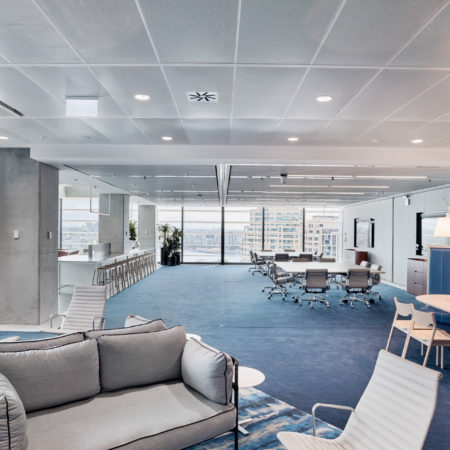 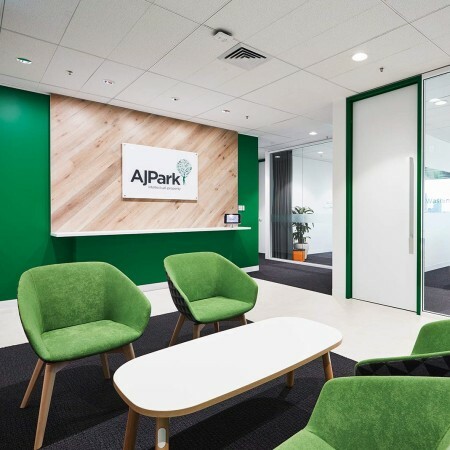 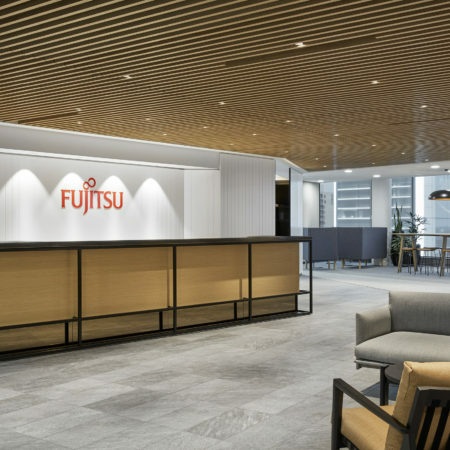 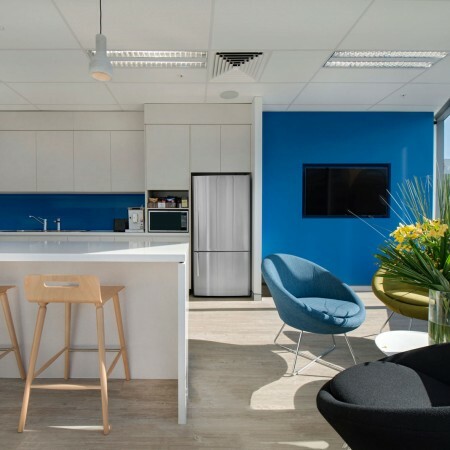 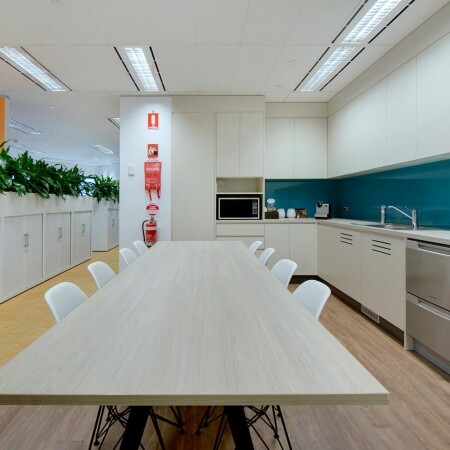 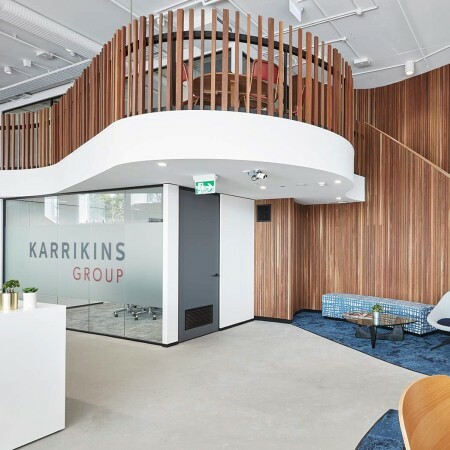 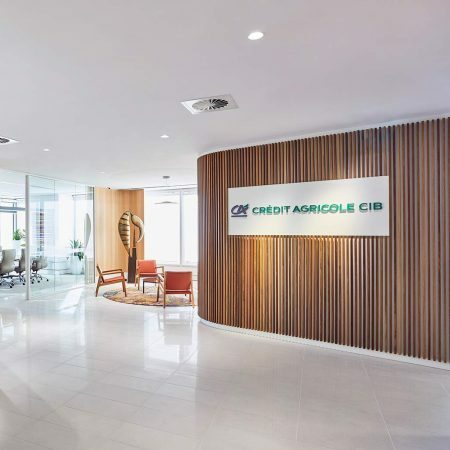 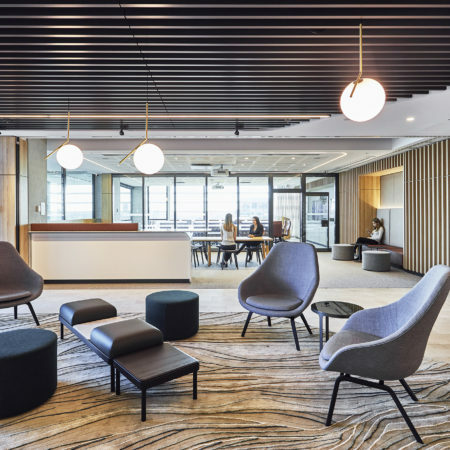 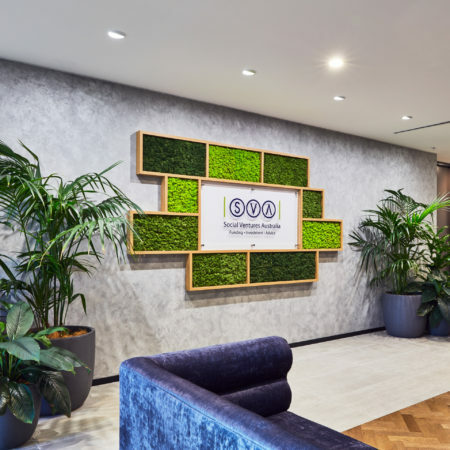 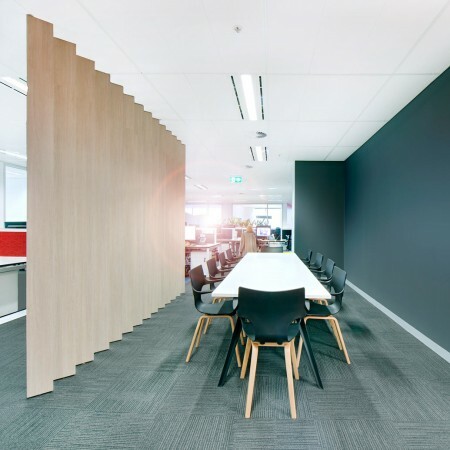 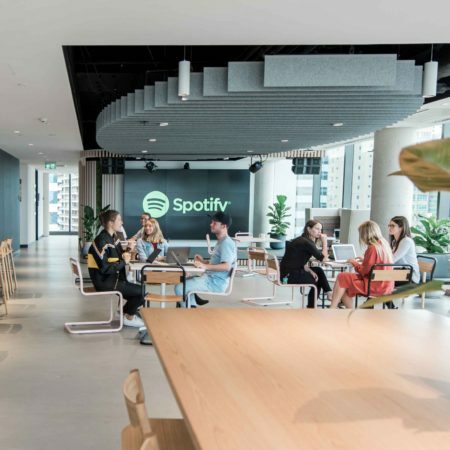 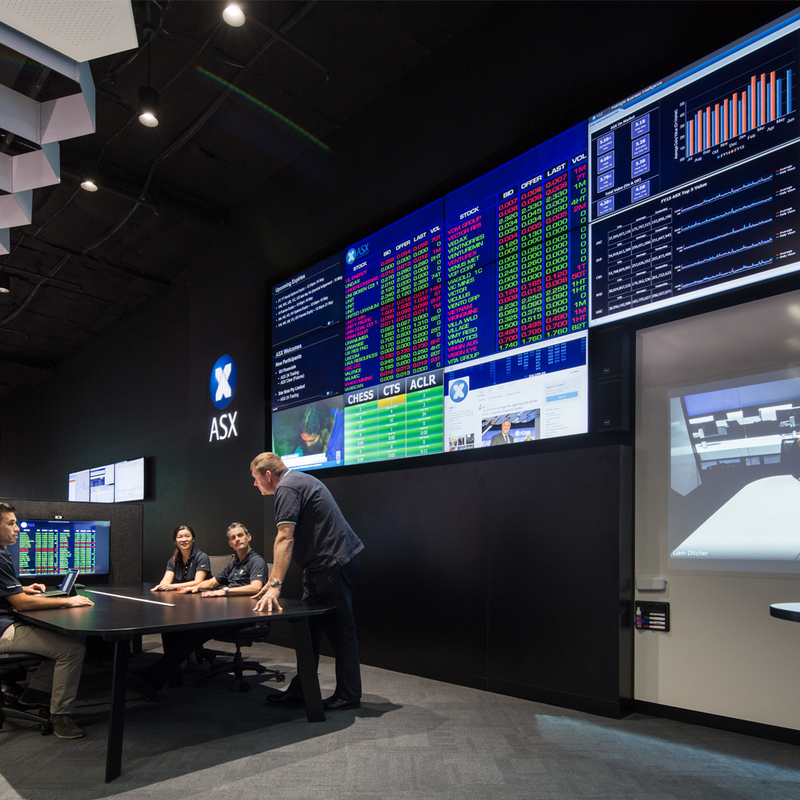 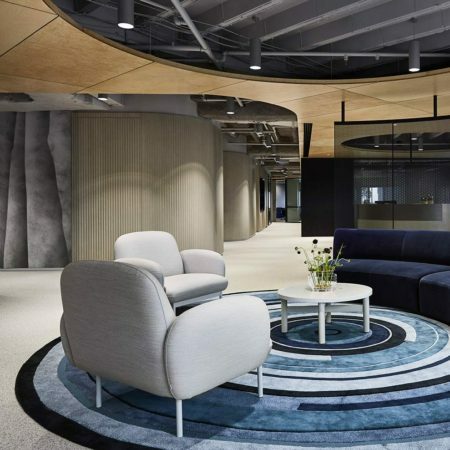 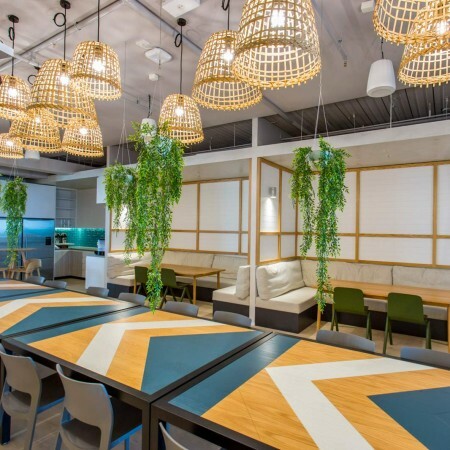 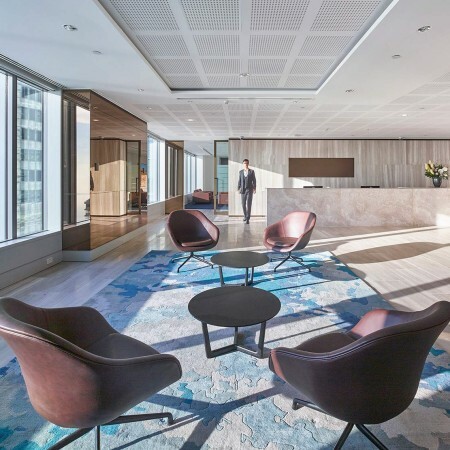 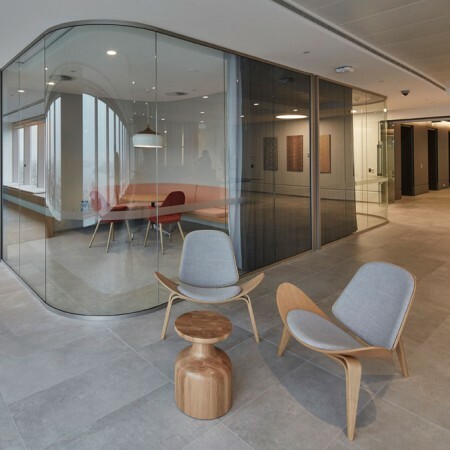 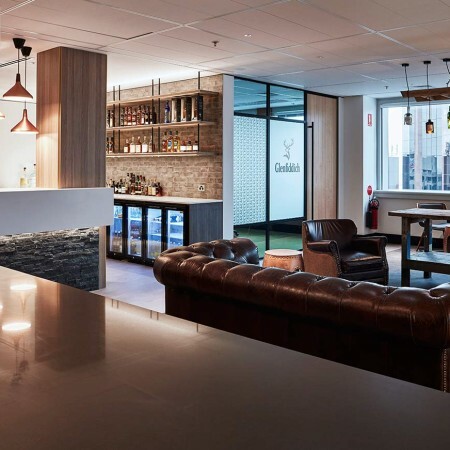 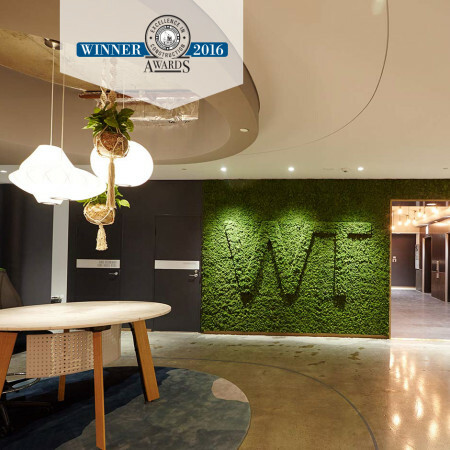 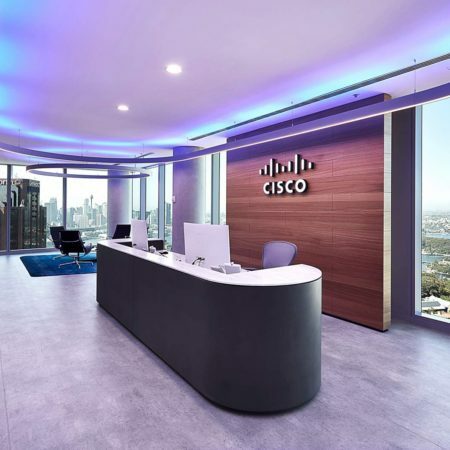 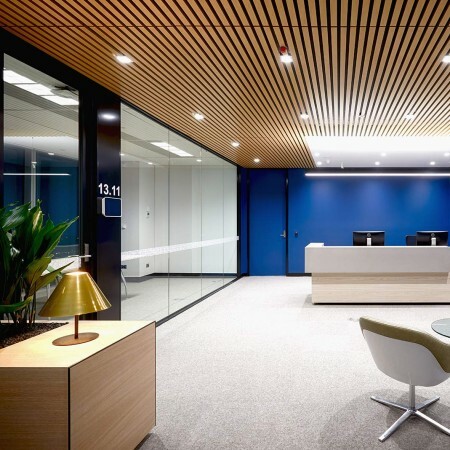 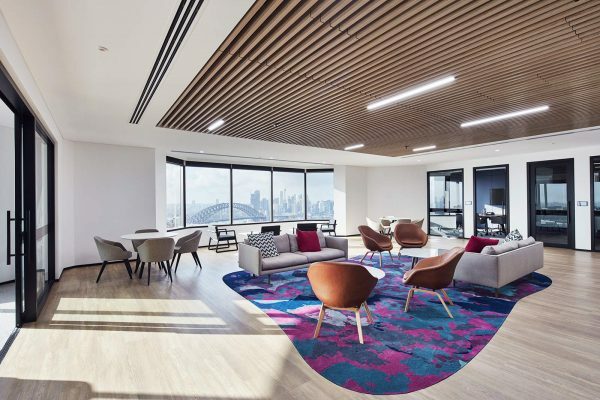 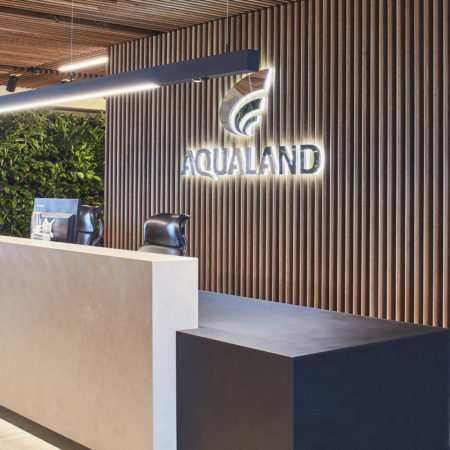 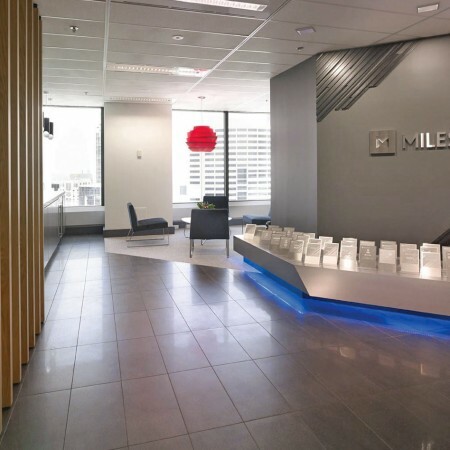 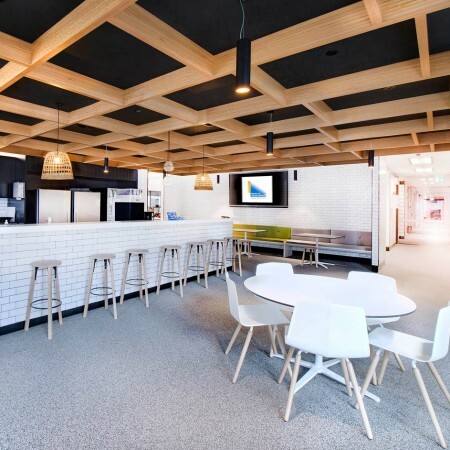 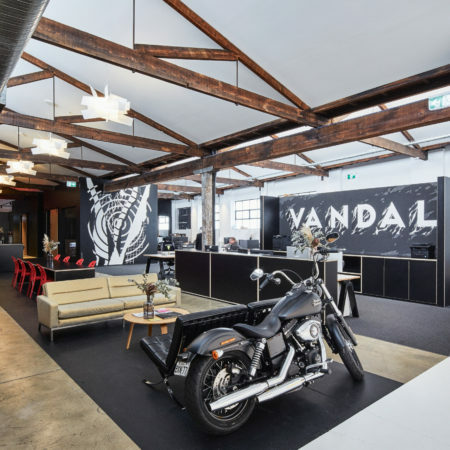 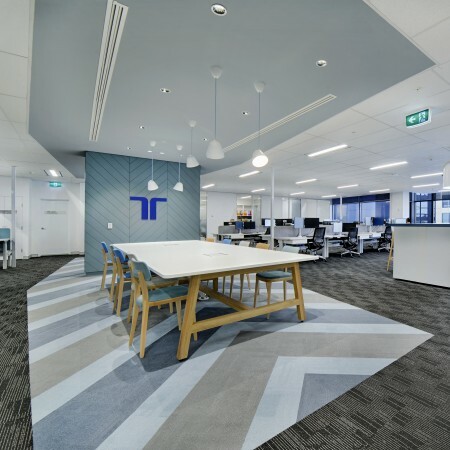 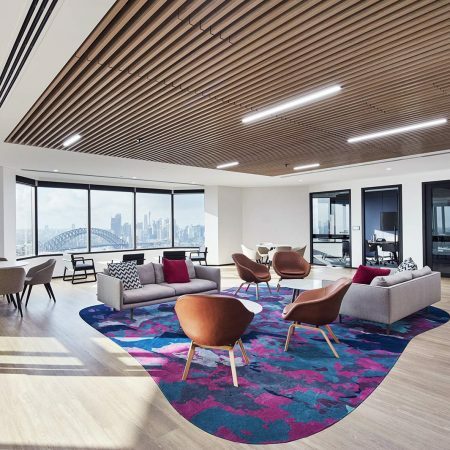 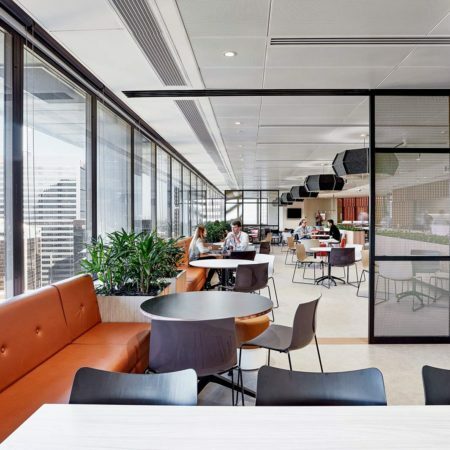 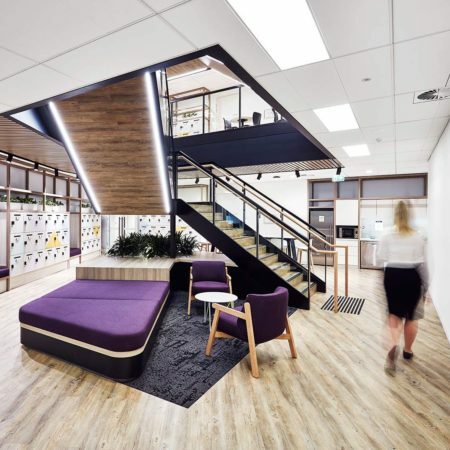 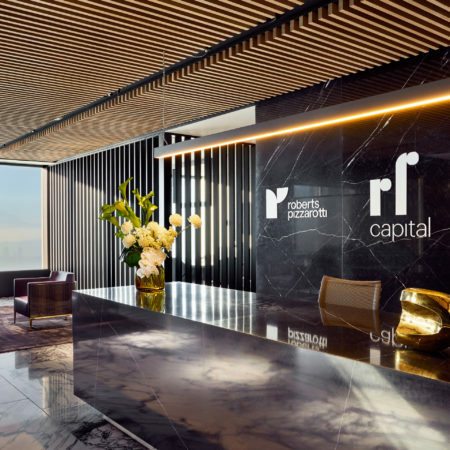 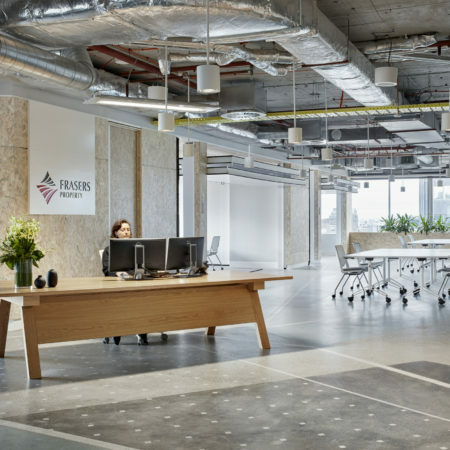 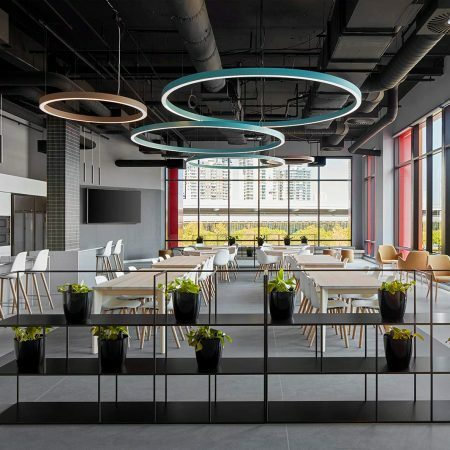 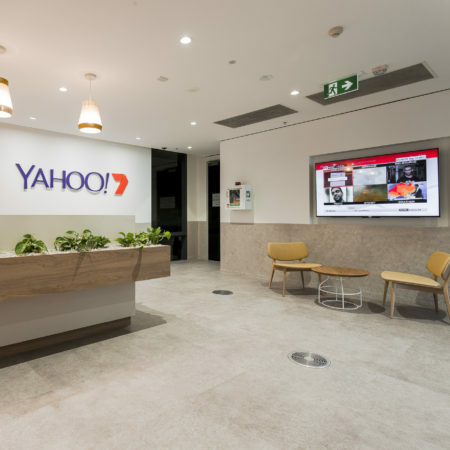 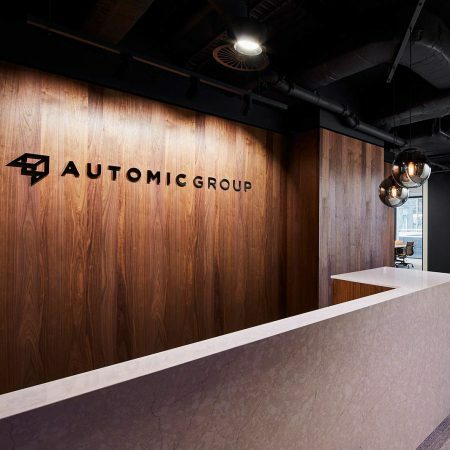 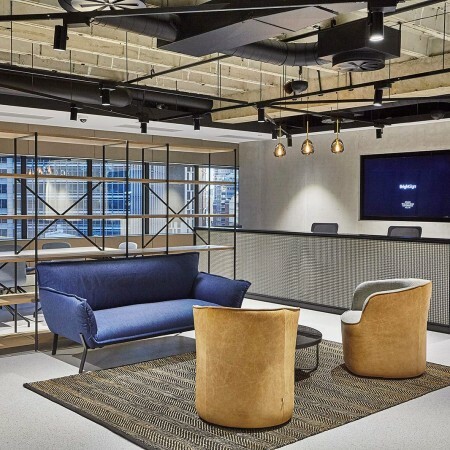 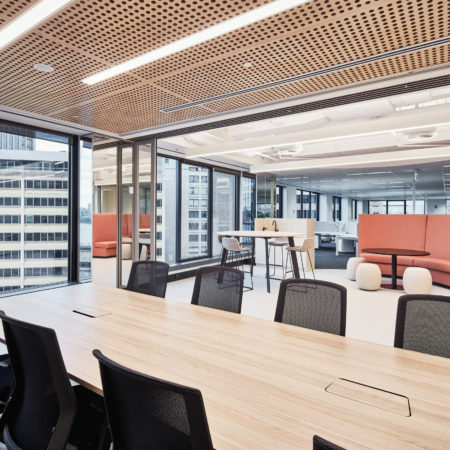 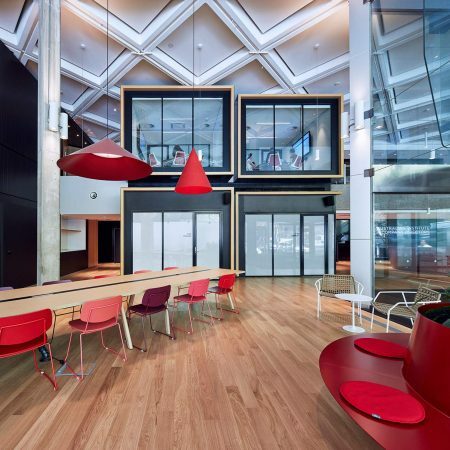 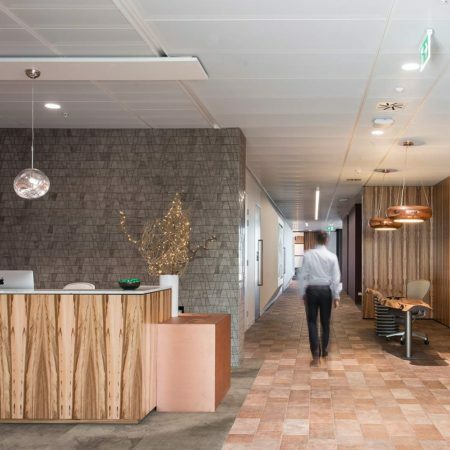 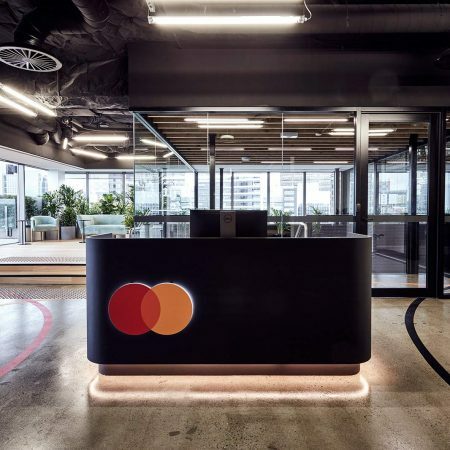 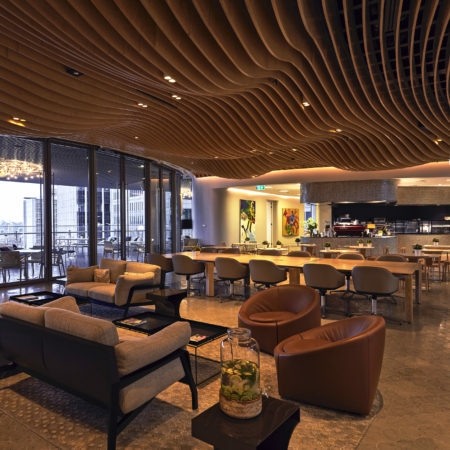 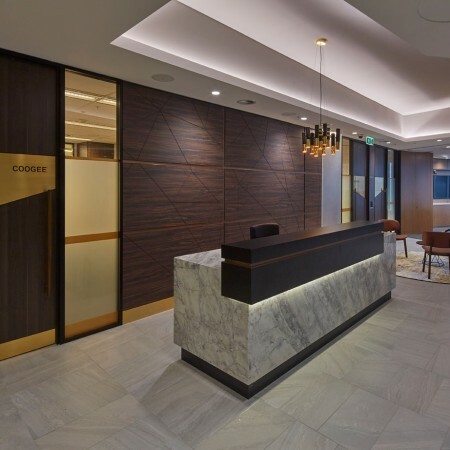 Our specialist office fitout division provides a complete solution to your corporate workplace needs – attentively managed from start to finish by your very own MPA Project Director. 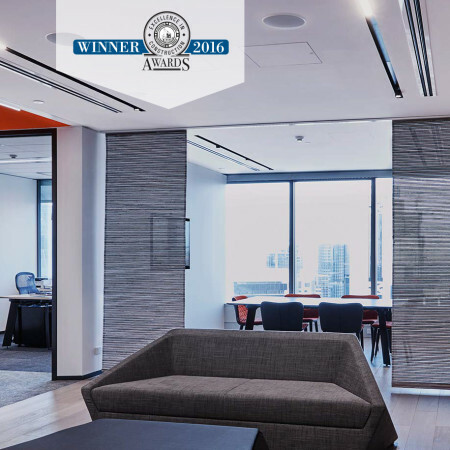 We can work with you directly, or we are happy to work in with your existing consultant team. 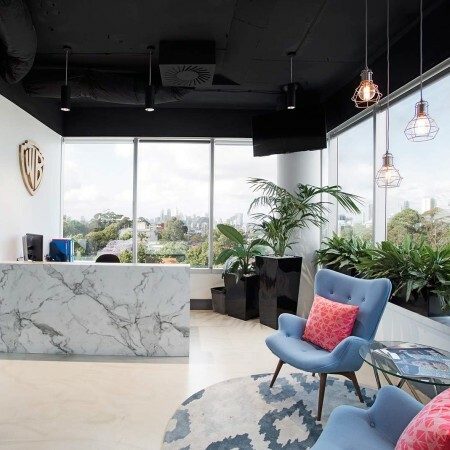 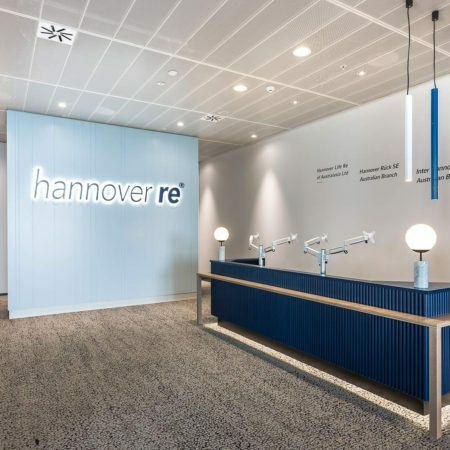 We comprehensively manage design consultants, approvals, trades and suppliers, right through to your relocation into your new office. 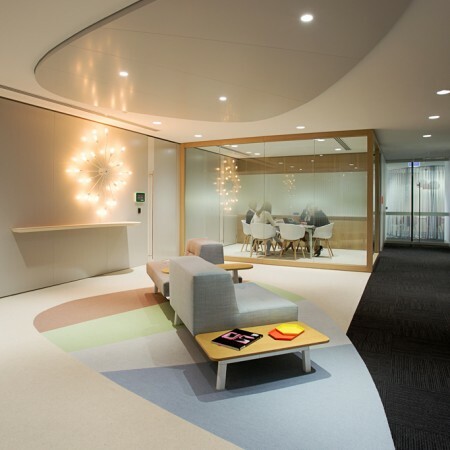 We’ll cover the detail, so you can step into your new space, hassle free. 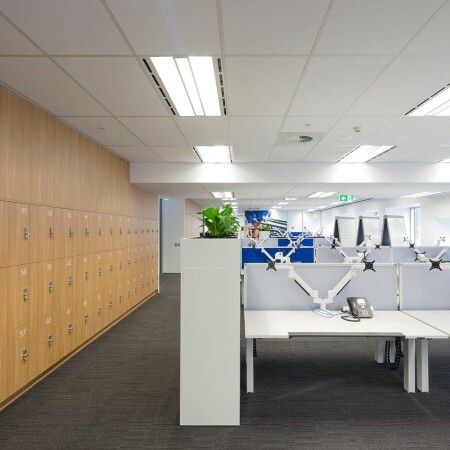 As the design is developed, we make sure you are comfortable with the look and feel of your new space. 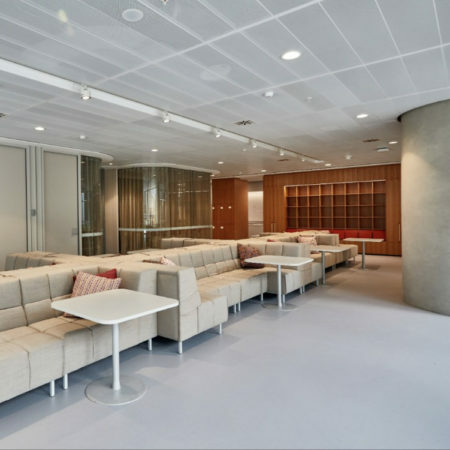 Our budgeting and cost planning process gives you complete control over the expenditure of the project, the level of quality, right down to the selection of furniture and fitments. 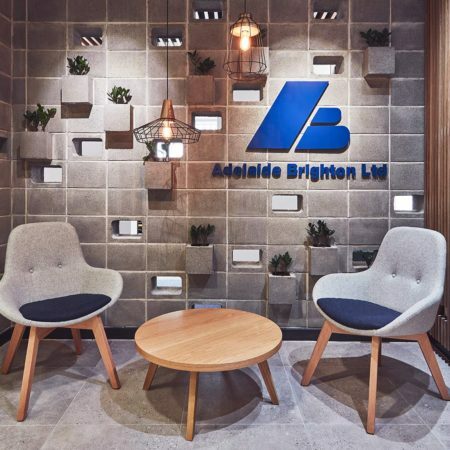 We are experts in navigating the risks and pitfalls associated with building approvals, so we can always guarantee your move in date. 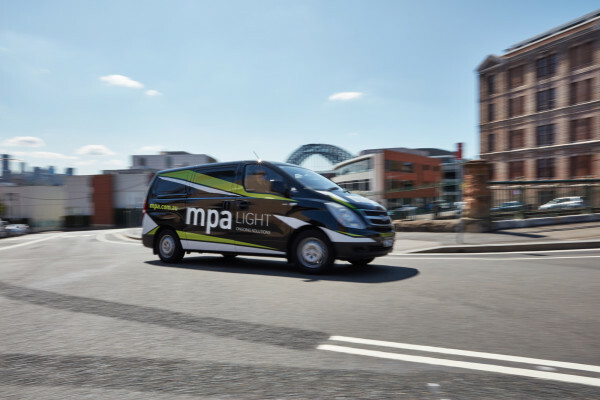 Our building site management approach has been refined through complex and challenging projects, and as our sites are always supervised full time by a MPA Site Manager, quality is consistently delivered to the highest standard. 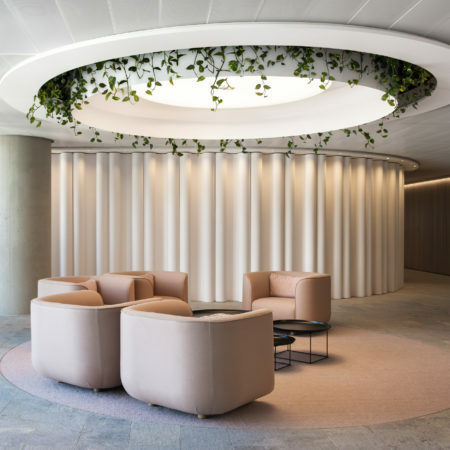 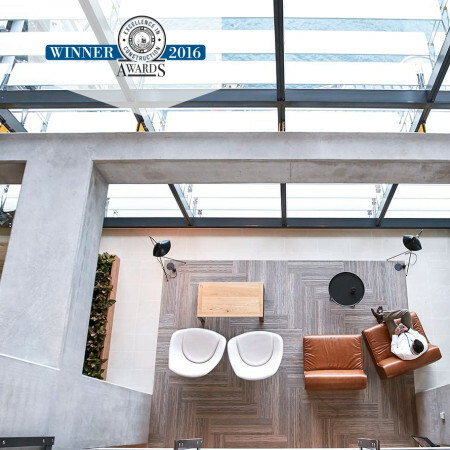 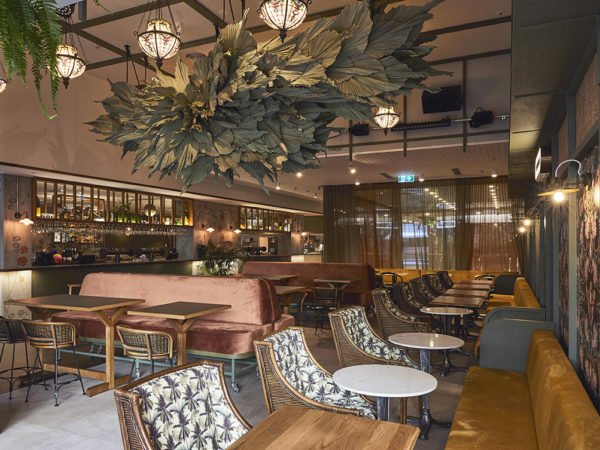 While the majority of the interior design and consultancy work is outsourced, we have an in-house design and documentation team to ensure responsiveness to test fits and space planning requests. 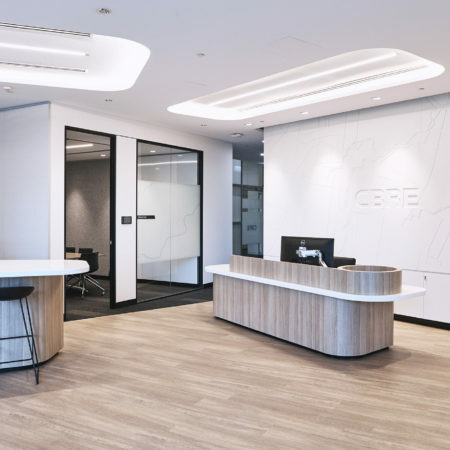 Our early engagement in the process, our diligence, assurance and care delivery philosophy ensures that cost and program certainty is built in from the beginning. 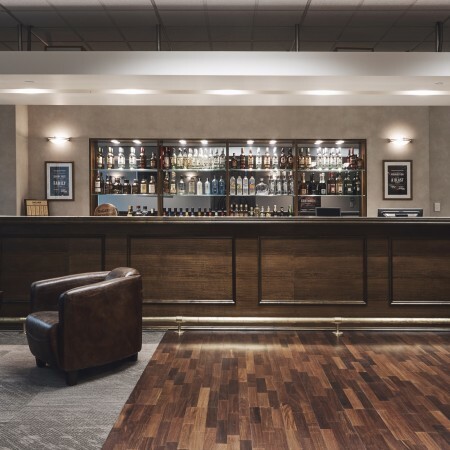 We know people don’t like surprises. 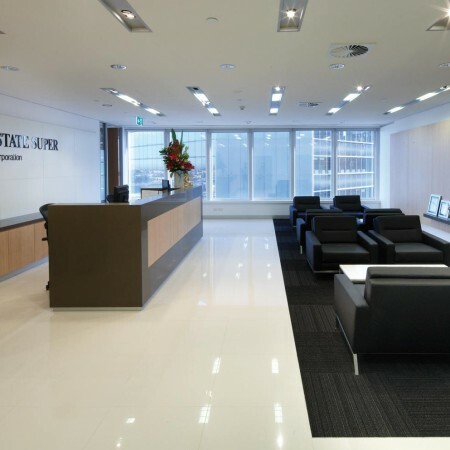 We’re also comfortable delivering projects under construction management, design & construct or lump sum engagements.